The power of Black Girl Magic just got real. More than a hashtag or catchphrase, Black Girl Magic is a mantra that celebrates the achievements, strength, and sisterhood of black girls and women around the diaspora. Those three simple words profess our beauty, creativity, and brilliance, which has been imitated and historically misappropriated. We, of course, have always been aware of the magic in our melanin. And now, thanks to the power of social media and the phenomena of Black Twitter, the rest of the world is beginning to take notice and companies have realized that we cannot be ignored. 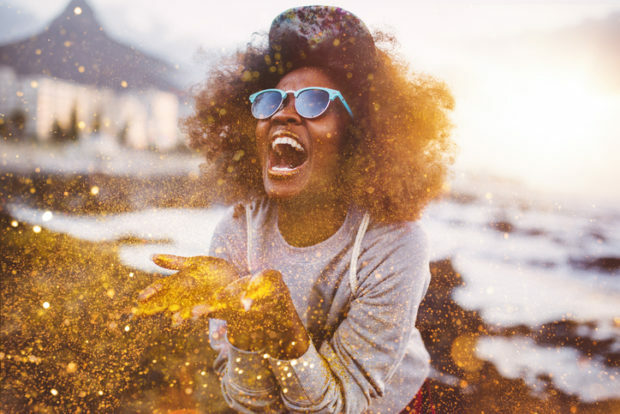 Nonetheless, to further amplify the evidence that black girls are indeed magic, Nielsen released a report Thursday that quantifies the influence that our spending, watching, and listening habits have in mainstream culture. According to the African-American Women: Our Science, Her Magic report, African American women are the driving force behind total black buying power, which is projected to top a record-breaking $1.5 trillion by 2021. The study goes on to paint black women as trendsetters who play a vital role in the industries of fashion, beauty, television, and music. Our consumer preferences and brand affinities aren’t just influencing the habits of other women, however. It also shapes the way all other women see themselves, states the report. The study finds that black women have enjoyed steady growth in population, incomes, and educational attainment. Black female entrepreneurs have grown by 67% between 2007 and 2012. That equates to more than 1.5 million businesses with over $42 billion in sales. Black women are flourishing in education as well. Sixty-four percent of high school grads are going straight to college, while 23% over age 25 have a bachelor’s degree or higher. 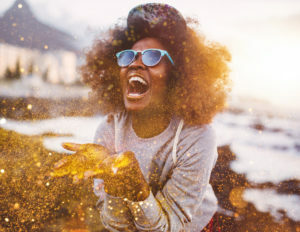 Here are other interesting insights from the African-American Women: Our Science, Her Magic report, which reveals that black women are increasingly setting trends, technologically savvy, and single.